Stop AB 2395 – Save Landlines! Update Friday, May 27th: AB2395 has been left in the “suspense” file and will likely not be moving through the legislature this year. All your calls, e-mails, and letters made a difference! 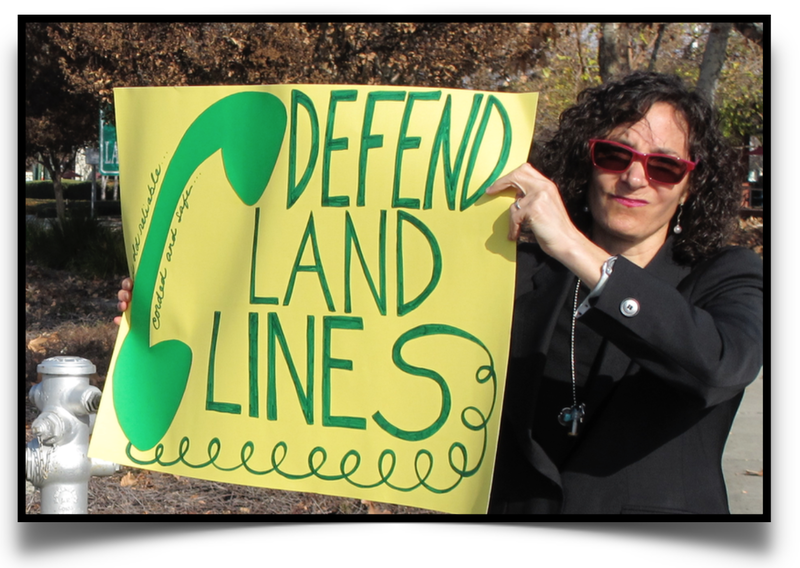 Thank you for taking action to defend our landline telephones! AB2395 is a bill currently before the California State Legislature that would permit AT&T to eliminate our essential copper landline network. The bill would trigger the loss of thousands of solid union jobs, while reducing communication choices, and cutting off people who depend on wired systems including seniors, rural residents and those with electrical sensitivities. AB2395 is purely about boosting AT&T’s profits while reducing consumer choices, harming rural areas of the state, and giving regulated corporations a free pass to destroy valuable public infrastructure while only offering vague references to alleged benefits. AT&T and their shareholders would like nothing better than to escape their historical mandate to provide safe, reliable, affordable telecommunications to Californians. However, the potential economic damage resulting from the severing of this key, high quality, communications infrastructure is significant. 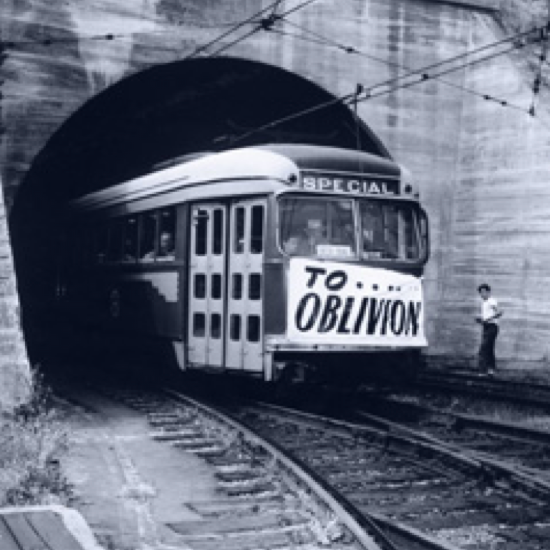 Further privatizing and deregulating essential public services will leave us not with advanced technologies but with systems that are less safe, less reliable, and less affordable. If AT&T succeeds in pushing this damaging bill through, it is the public who will lose while AT&T reaps ever greater profits. Take Action Now – Make Phones at the State Legislature Ring Off the Hook. 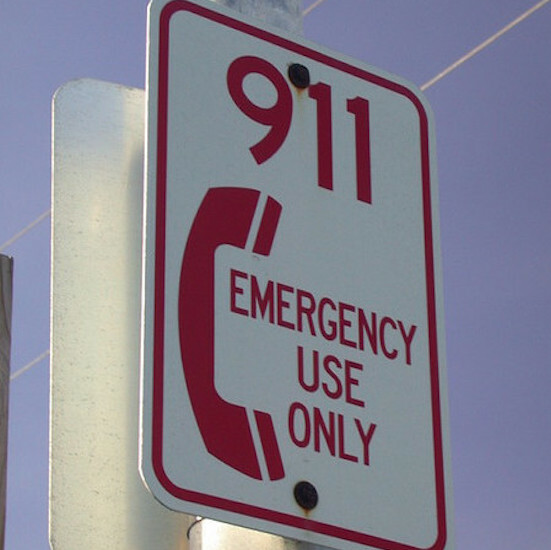 The California Assembly bill, AB 2395, that AT&T is pushing through the legislature to deregulate and discontinue analog copper landline phone service, has been referred to the Committee on Appropriations, who placed the bill on suspense on May 25th. They will vote on the bill Friday, May 27th. We were told by Assembly staff, that if the bill passes Appropriations, it would then go to the full Assembly earliest May 31. If it has not passed the Assembly by June 3rd, the end of the legislative session, then the bill dies. If the bill passes the Assembly, it goes on to the Senate earliest in August.